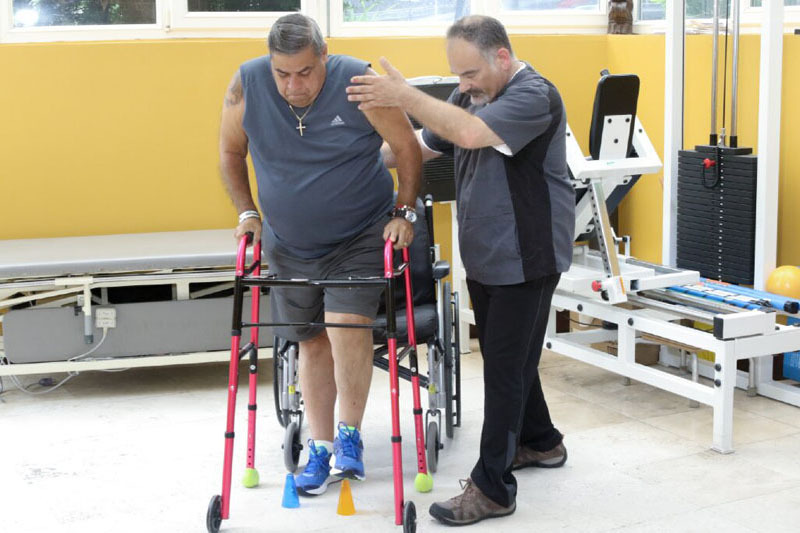 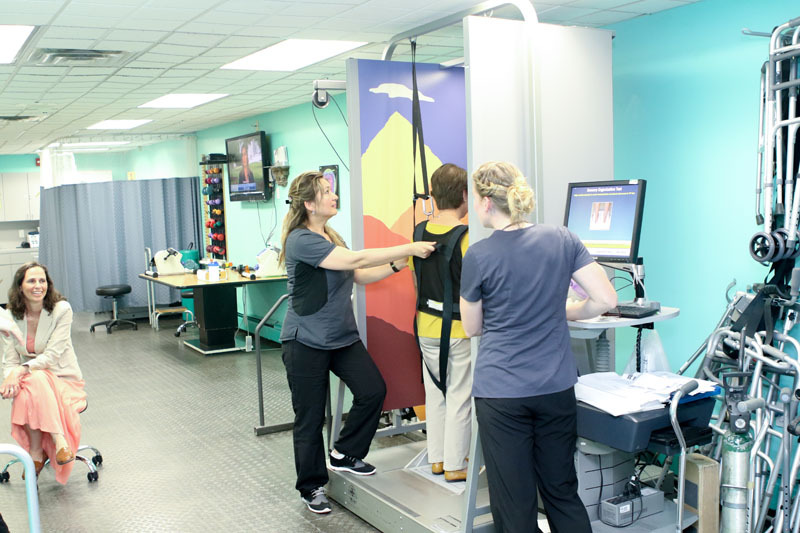 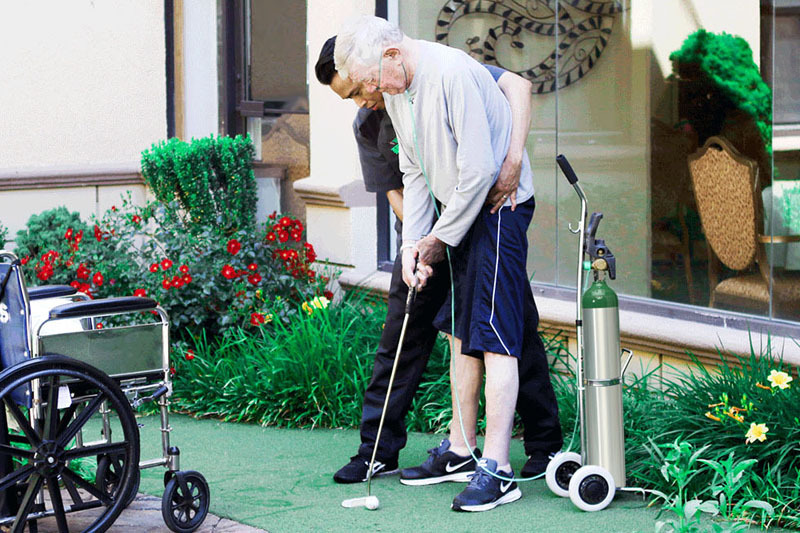 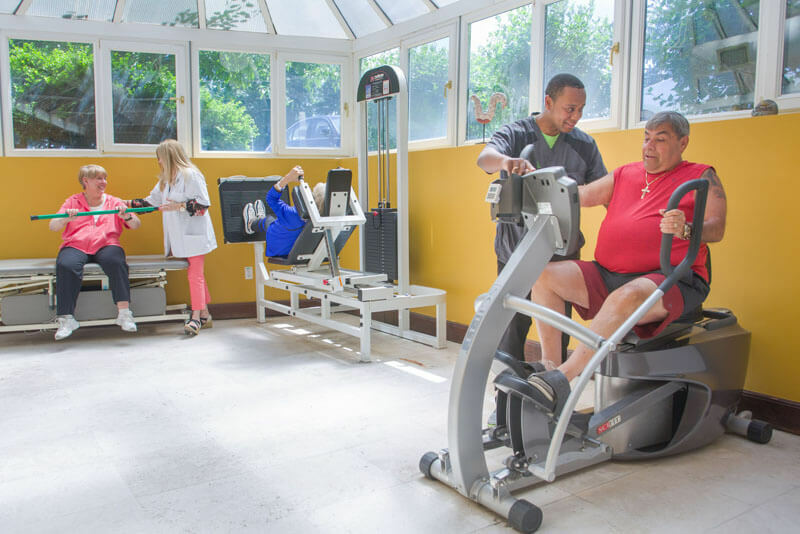 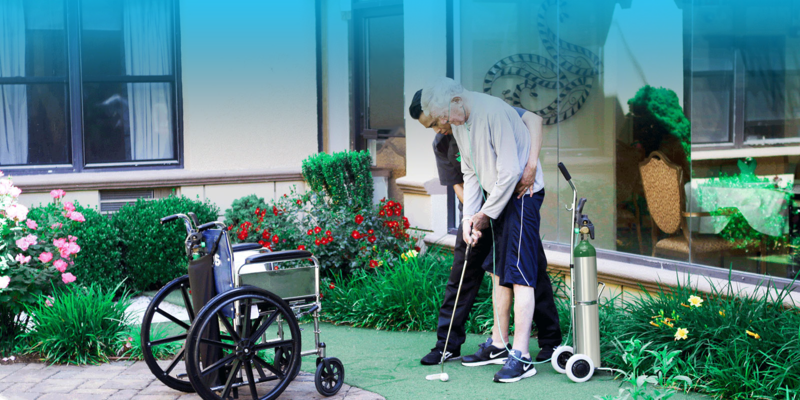 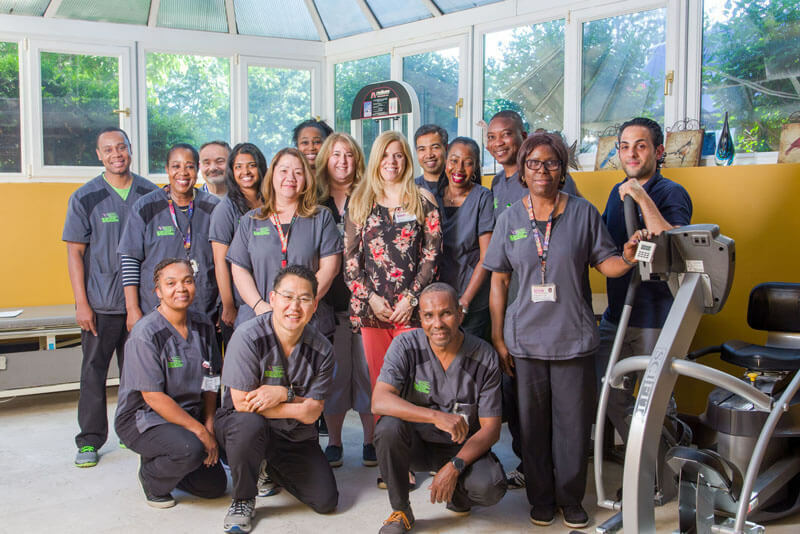 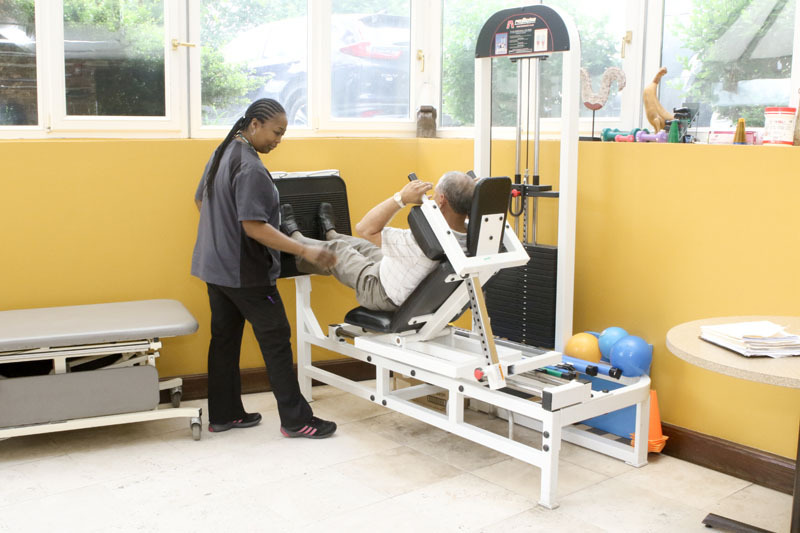 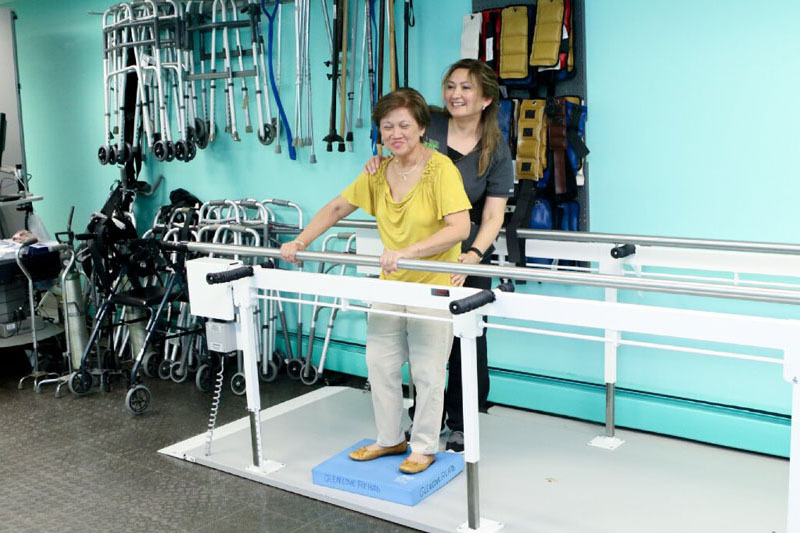 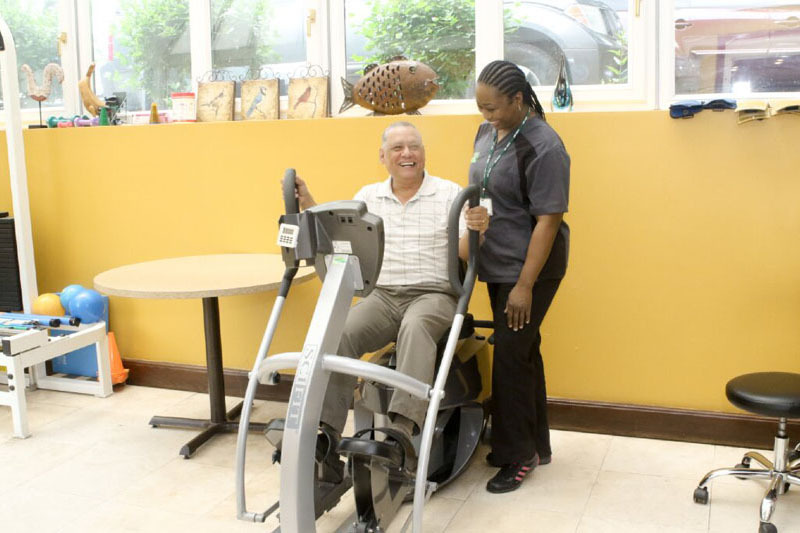 Glen Cove Center for Nursing and Rehab is the only New York-area provider of RehabFit, an innovative protocol developed by leading orthopedists to monitor and adjust our patients’ recovery over the course of their stay. 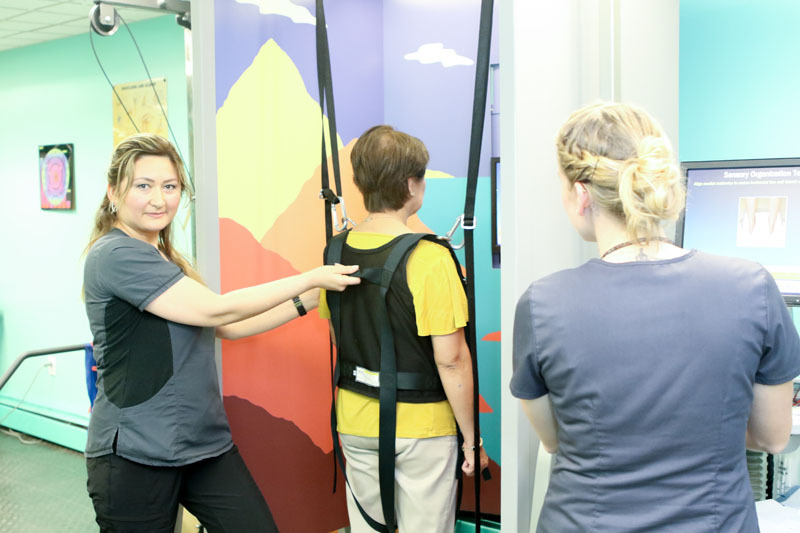 By carefully documenting how our patients respond uniquely to therapy, we can adjust treatment to ensure that strength, mobility, and flexibility return to optimum levels. 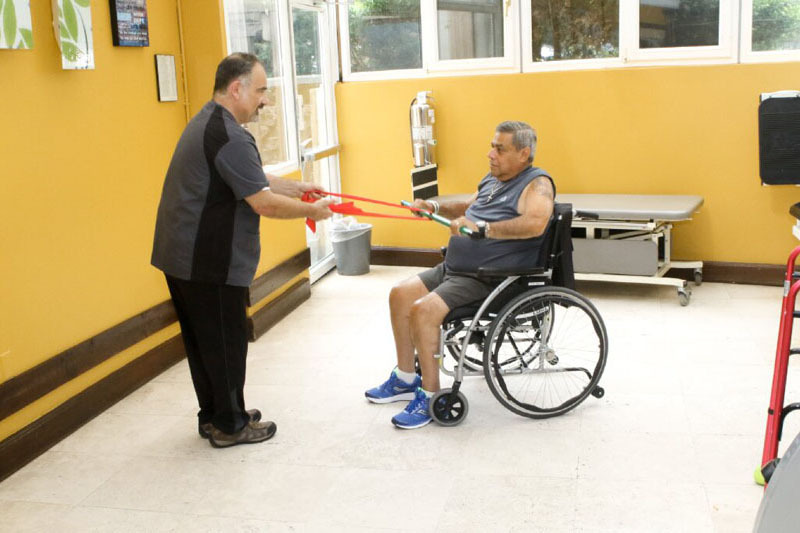 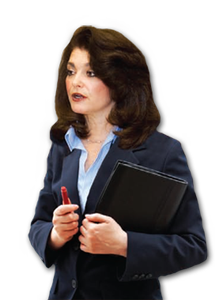 RehabFit is rehab, fit to you! 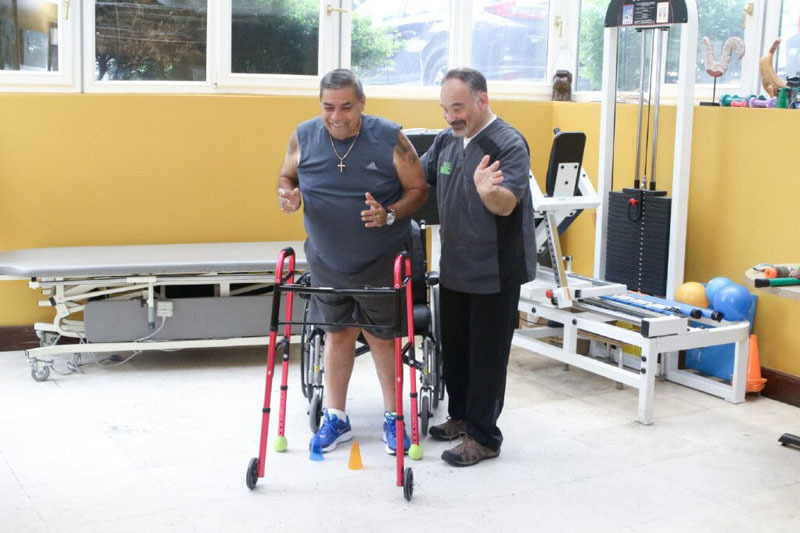 Dr. Paul Enker is the founder, of Long Island Arthritis and Joint Replacement and the director of the Total Joint Replacement Program at Queens Long Island Medical Group. 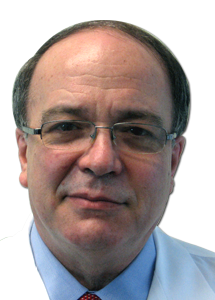 He has lectured nationally and internationally and has authored medical journal articles and chapters in orthopedic textbooks. 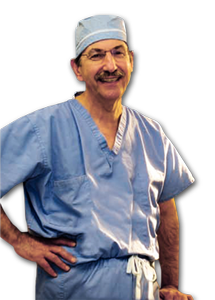 His practice specializes exclusively in primary and revision total joint replacement of the adult hip and knee. 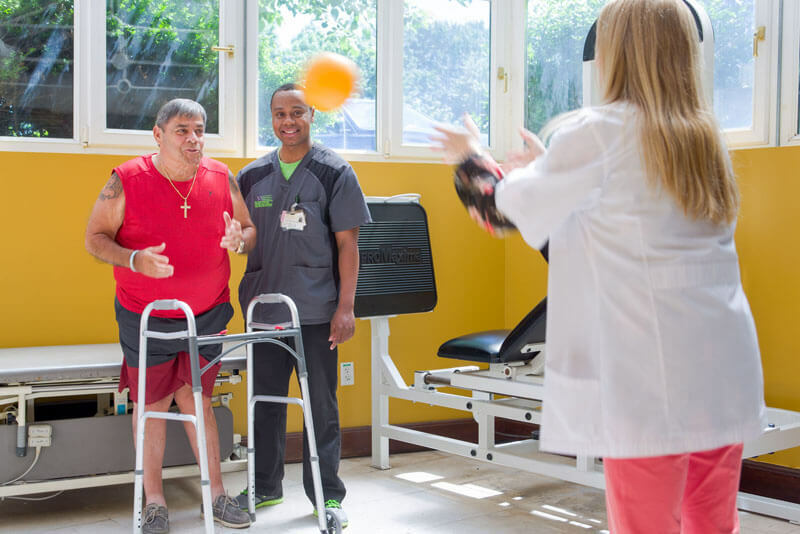 In the pursuit of improved patient outcomes and quicker recoveries following total joint replacement surgery, he is the first to introduce Anterior Total Hip Replacement to Long Island and Queens.